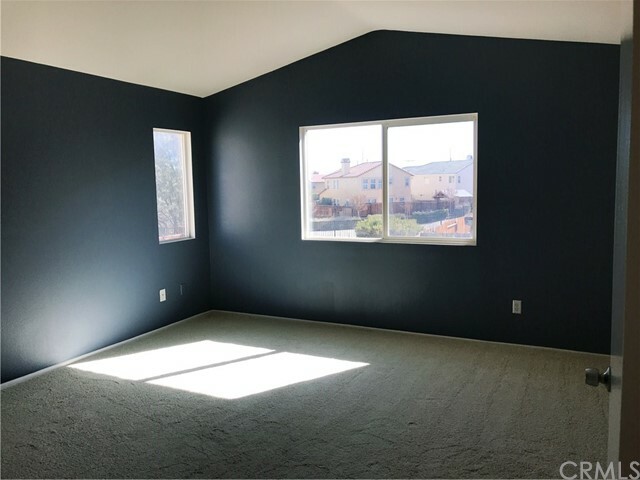 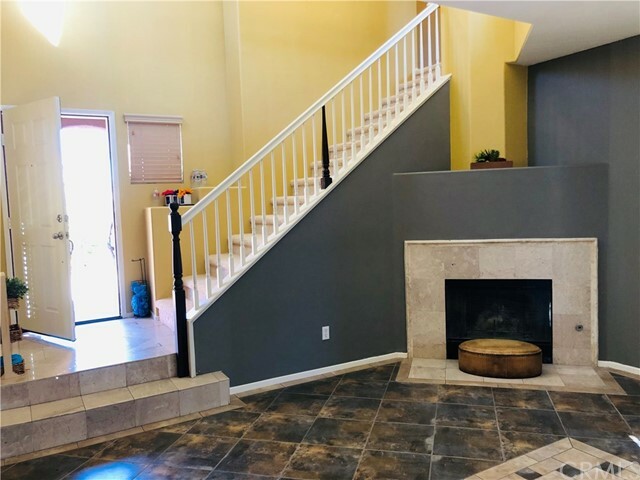 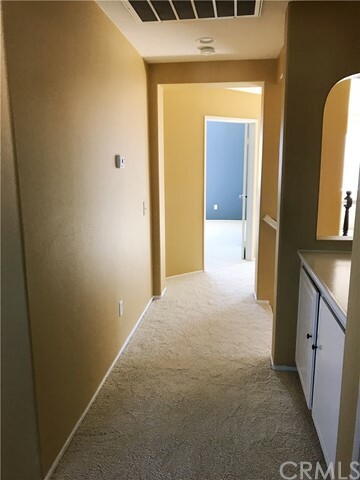 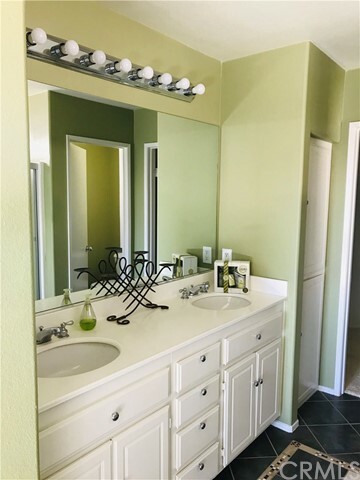 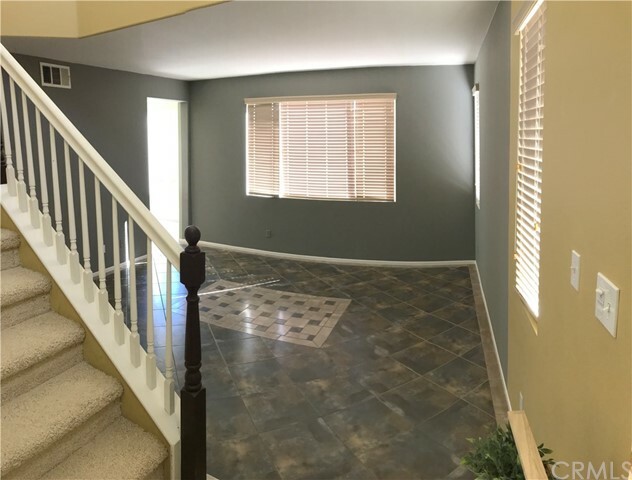 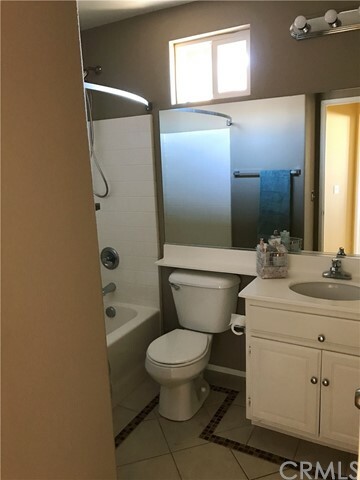 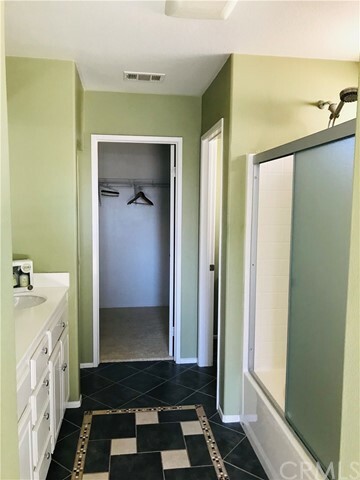 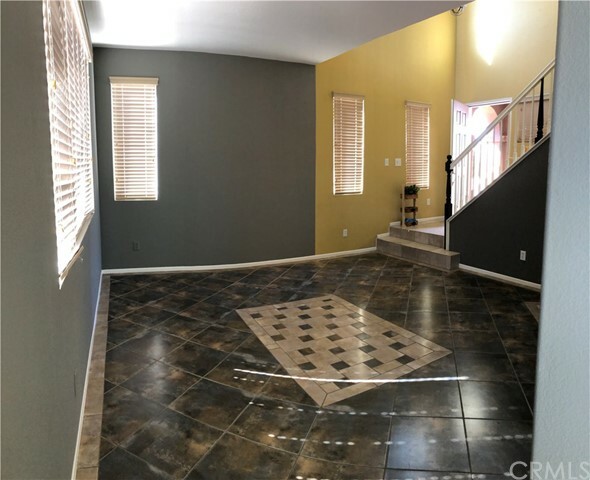 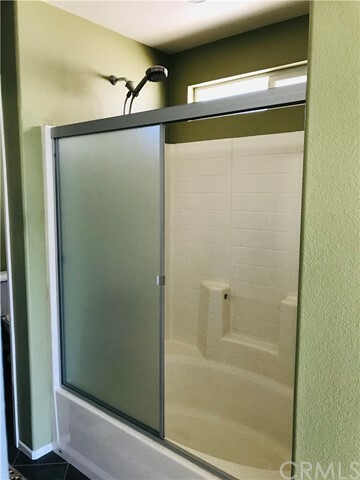 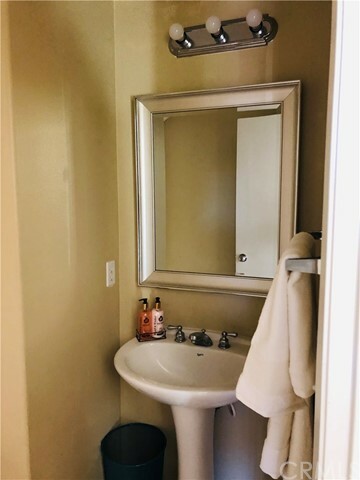 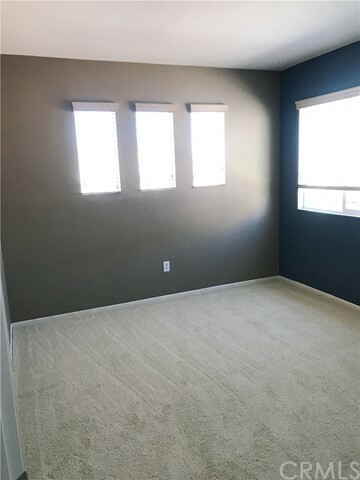 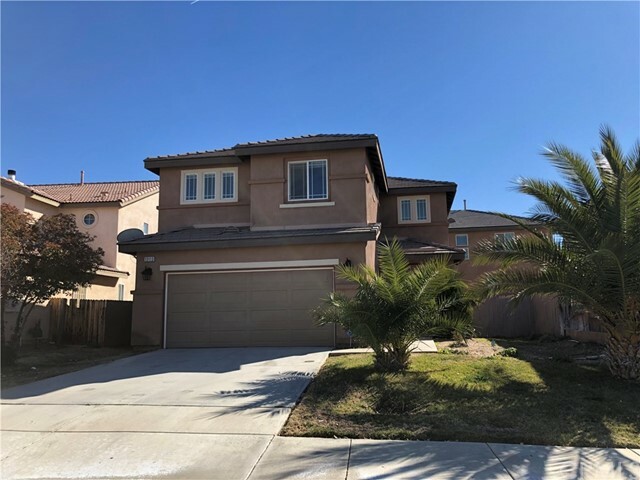 Newly upgraded beautiful house located in a quiet area of Victorville. 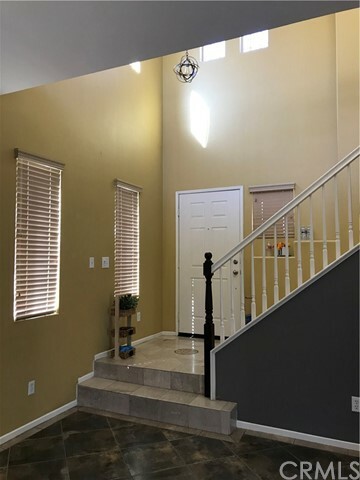 Open floor plan with high ceiling in living room. 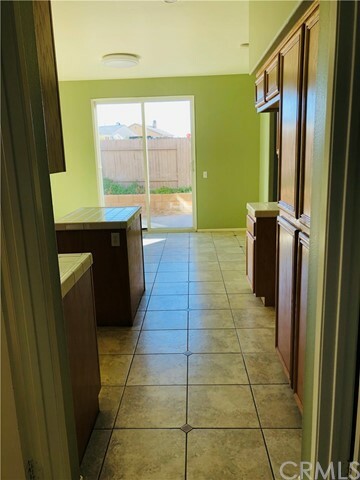 Ready to Move-in Conditions. 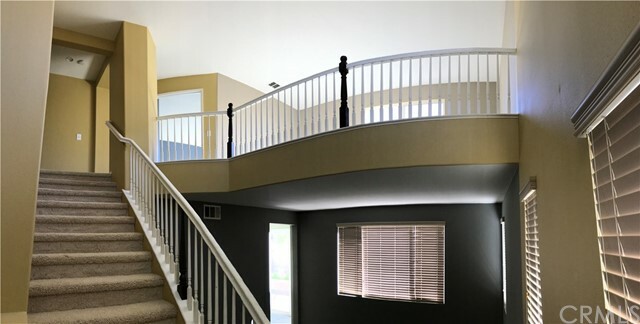 All bedrooms located upstairs with huge family room. 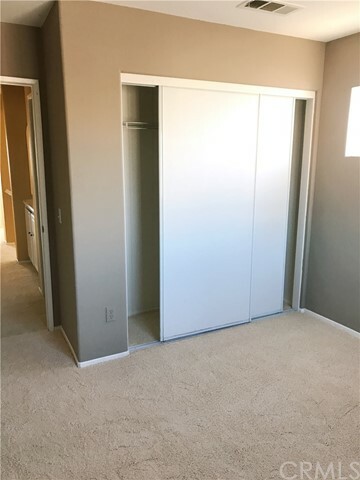 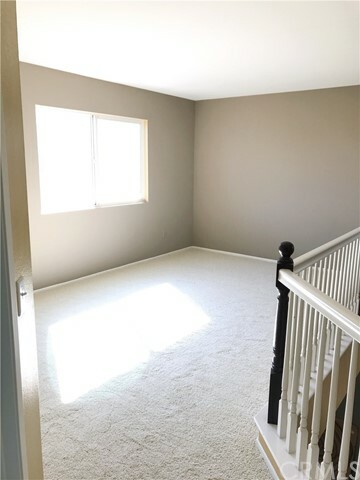 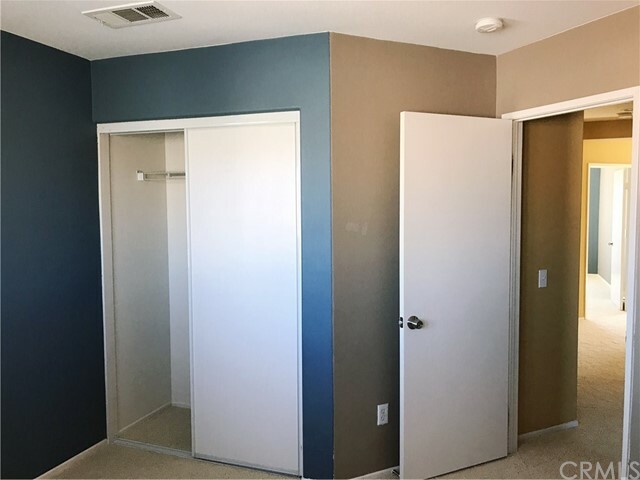 Walk-in closet for master bedroom. 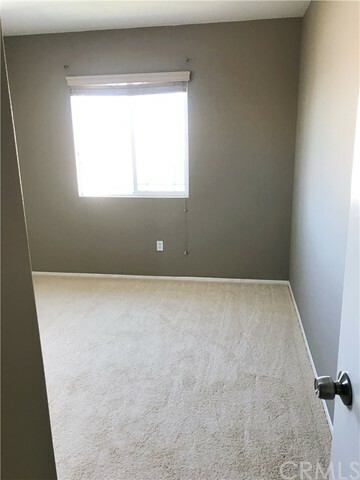 All new carpet just installed. 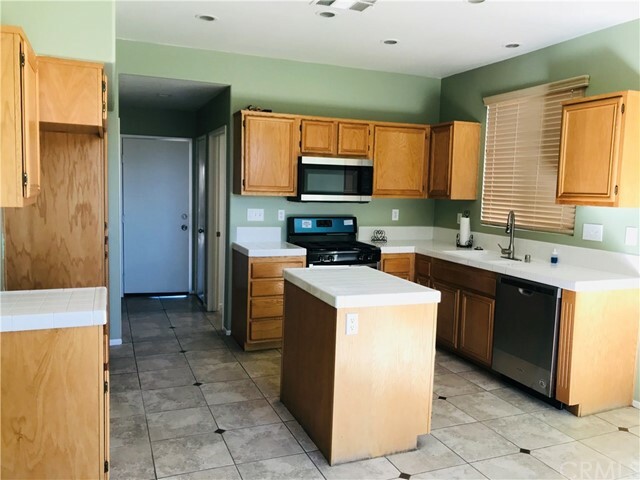 Brand new kitchen appliances are ready to use for you. 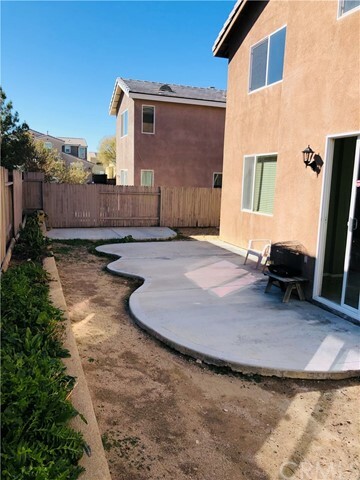 Nice backyard for you to be customized.